For Shared and Private Transfers to Breuil-Cervinia, J2Ski recommends the award-winning Ski-Lifts. For Private Taxi, Minibus and Shuttle Transfers to Breuil-Cervinia, J2Ski recommends the highly-rated Taxi2Airport. Note:- Transfer times from Breuil-Cervinia are approximate dry road timings and subject to weather and traffic conditions. A hire car on a clear, dry road may be slightly quicker; a transfer bus in a queue on a snowy road may take significantly longer. Allow plenty of time to make sure you catch your flight! Airport Transfers to other Ski Areas within Aosta Valley. Airport Transfers to Ski Areas linked by ski lift to Breuil-Cervinia. 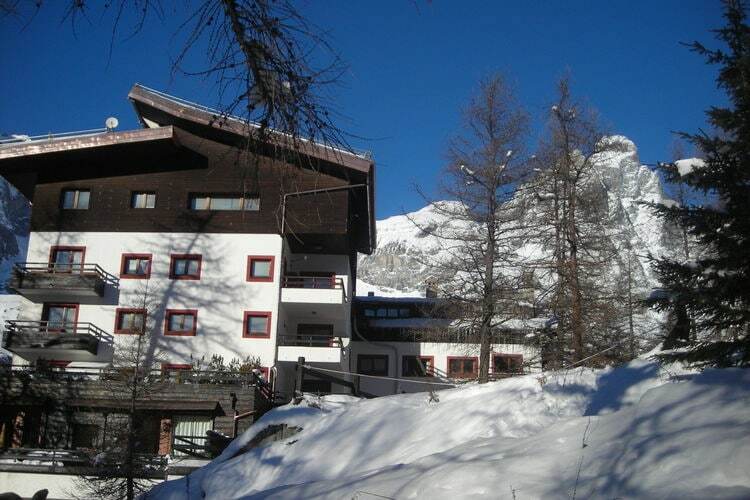 Airport Transfers to other popular Ski Areas near Breuil-Cervinia. Airport Transfers to popular Ski Areas in Italy. Note :- The information on J2Ski concerning Breuil-Cervinia, where not clearly factual, is opinion only and is neither definitive or exhaustive.